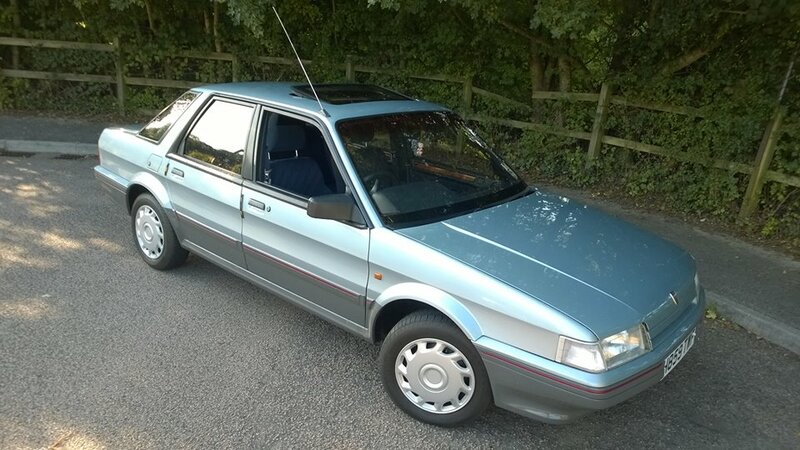 Mike’s bought a Montego! 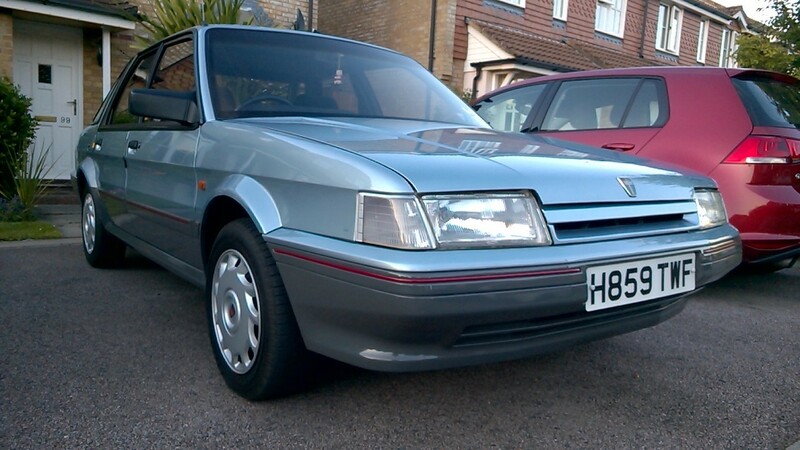 It wasn’t supposed to happen, nor was it ever planned, but I am now the proud father of a 1991 Montego 1.6LX. Well, to say it wasn’t planned isn’t strictly true as a recent high-powered meeting at AROnline Towers brought about the possibility of running two project cars of differing manufacturers – a twin test if you like. 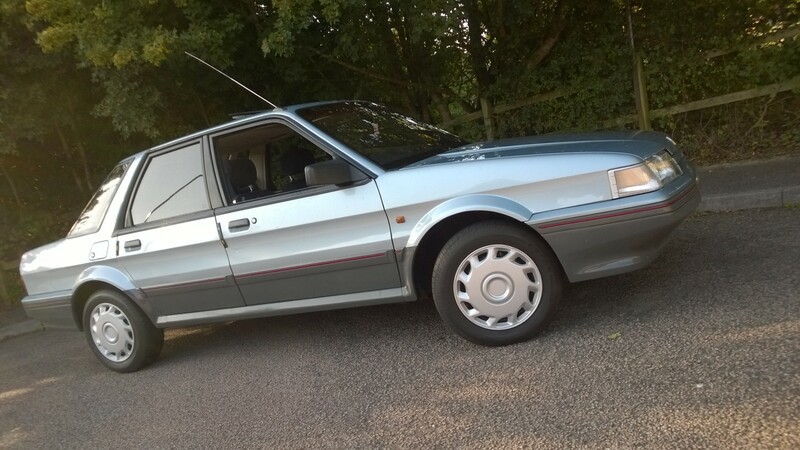 This still has yet to be confirmed but I had been keeping an eagle eye open for either a later model Montego or a Vauxhall Cavalier MkIII regardless of the outcome. 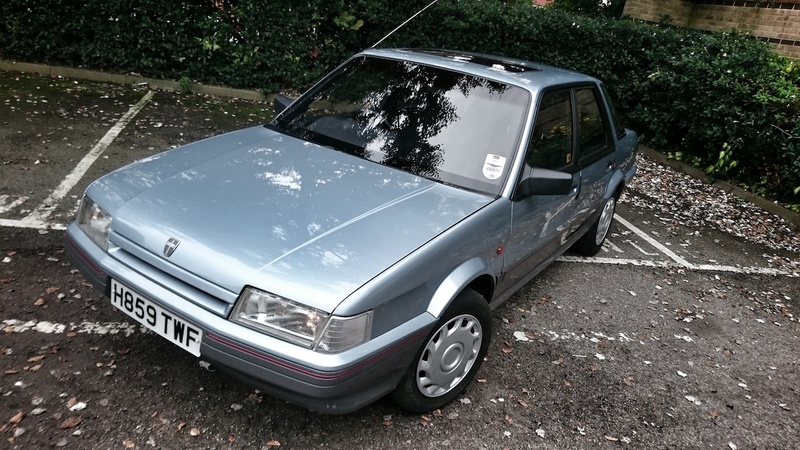 Our Cars : Mike’s Montego – now we’re motoring… eventually!